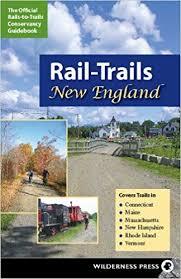 Club Start: Naquag Elementary School, Route 122A (Main Street), Rutland, Mass. 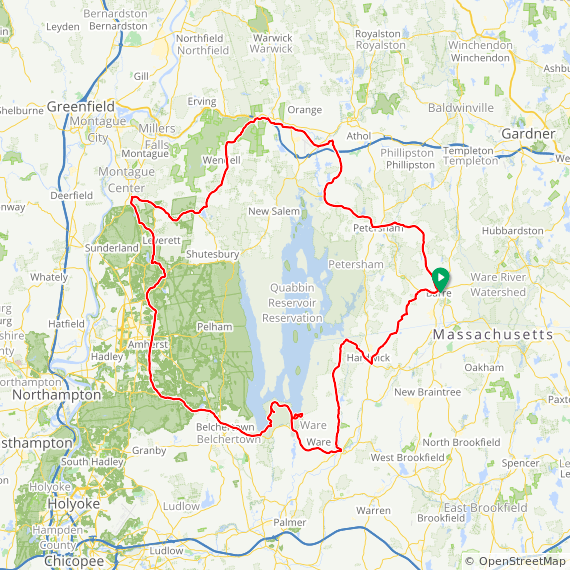 Description: A challenging bicycle ride around the Quabbin Reservoir in the heart of Massachusetts, with several mileage options. Quabbin Reservoir was created in the 1930s by the construction of two huge earthen dams, fed by the Swift River, covering 39 square miles, 18 miles long with 181 miles of shoreline. The communities that were there before the reservoir was constructed were removed, but some remnants are below the water’s surface. There is not much traffic but plenty of hills. Not much traffic but plenty of hills.